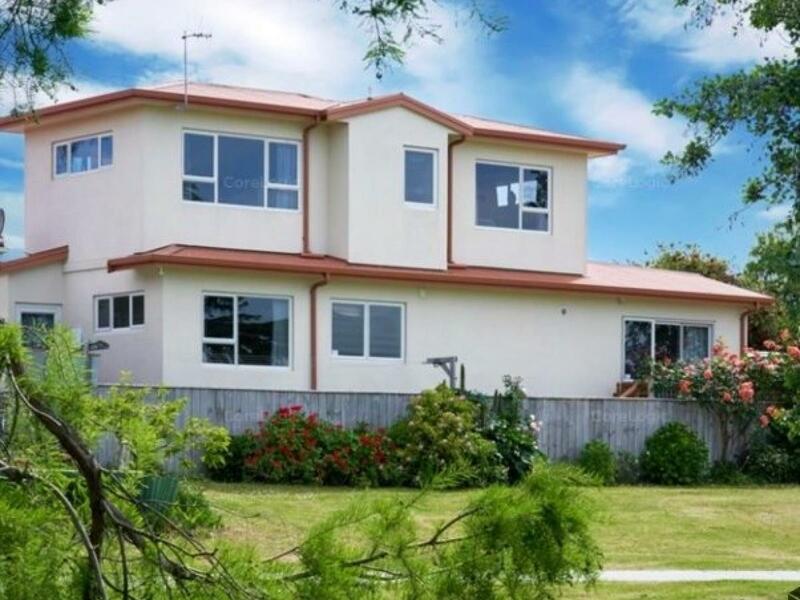 A fantastic home that would suit a family or a busy professional couple. 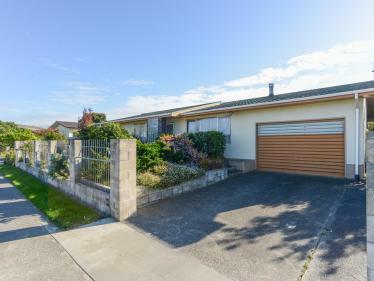 Close to Napier CBD, McLean Park and Ahuriri restaurants and bars. It has fantastic indoor/outdoor flow to the covered patio, or out to the vegetable garden that uses a small space to produce a big crop. Continue the vege garden or replace it with a sandpit and pool - the options are many. It has a super small section so low, low, low maintenance. 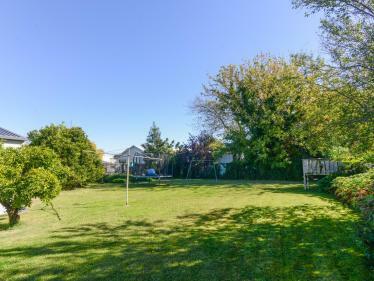 Next to a large green belt and stream so room for the kids to play. 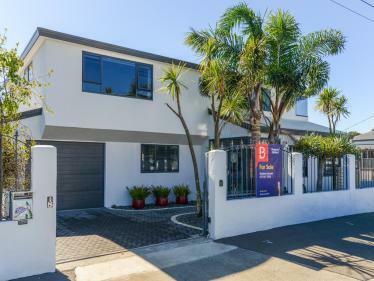 Great property in the perfect location for busy people. The vendors are only moving to be closer to family. 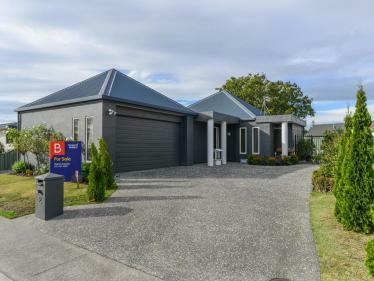 Don't miss viewing this one at the open home on Sunday or earlier by calling me for a private viewing.